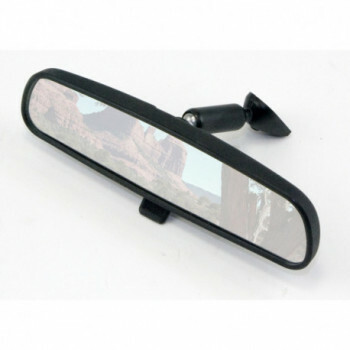 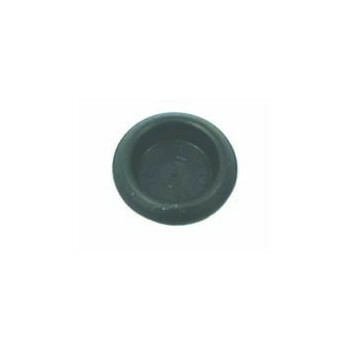 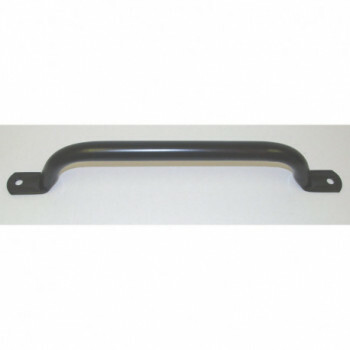 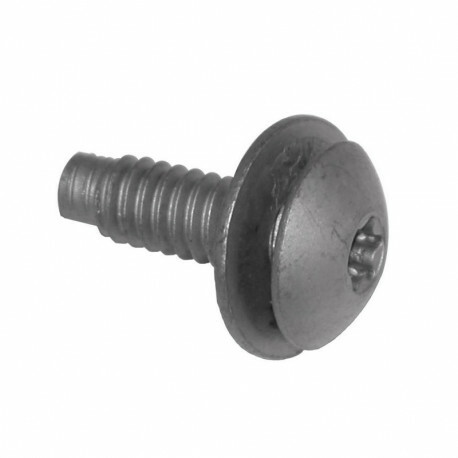 poignee de maintient interieur noire pour JEEP: 55-83 Jeep CJ5 55-75 CJ6 76-86 CJ7 81-86 CJ8. 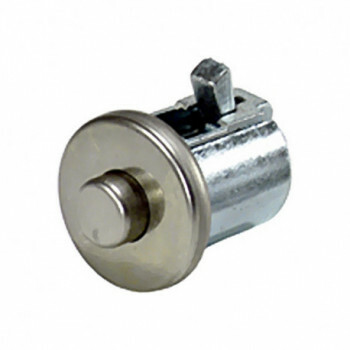 This polished stainless steel replacement glove box door push button from Rugged Ridge replaces the original missing or broken factory part. 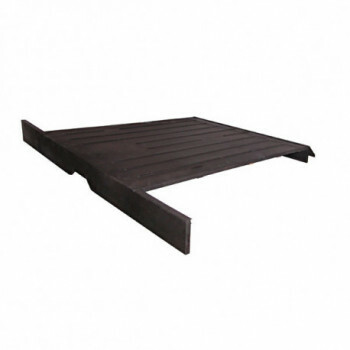 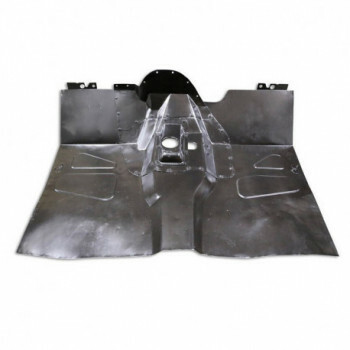 panneau plancher arriere pour JEEP: 52-57 Jeep Willys M38A1 55-75 Jeep CJ5 55-71 Jeep CJ6. 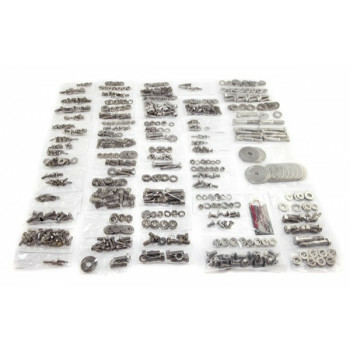 This 539 piece stainless steel body fastener kit gives you all the necessary fasteners to rebuild a 55-75 Jeep CJ5 or CJ6 with a tailgate.